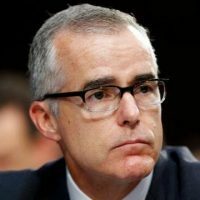 The NSA employee accused of leaking classified information to the media known as ‘Reality Winner’ is expected to plead guilty to the crime. 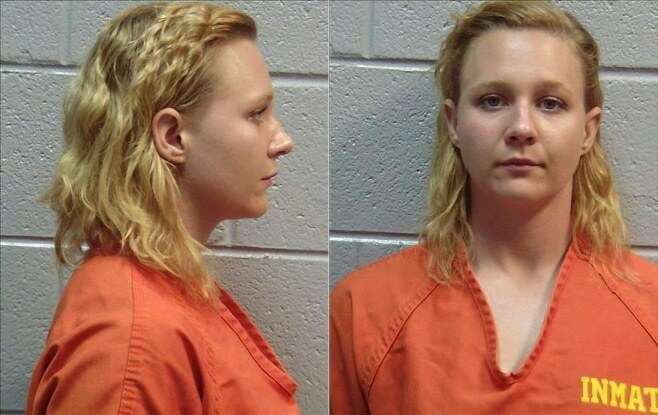 Reality Winner, the former National Security Agency (NSA) contractor who was accused of leaking a classified report to a news outlet, will reportedly plead guilty as part of a plea deal. 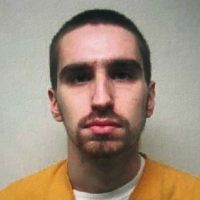 Winner, 26, is being held at the Lincoln County Jail near Augusta, Georgia. She was arrested in June 2017 for allegedly feeding a classified report with information on Russia’s involvement in the 2016 presidential election to the outlet.